This entry was posted on August 9, 2018 by Erin Swinfard. 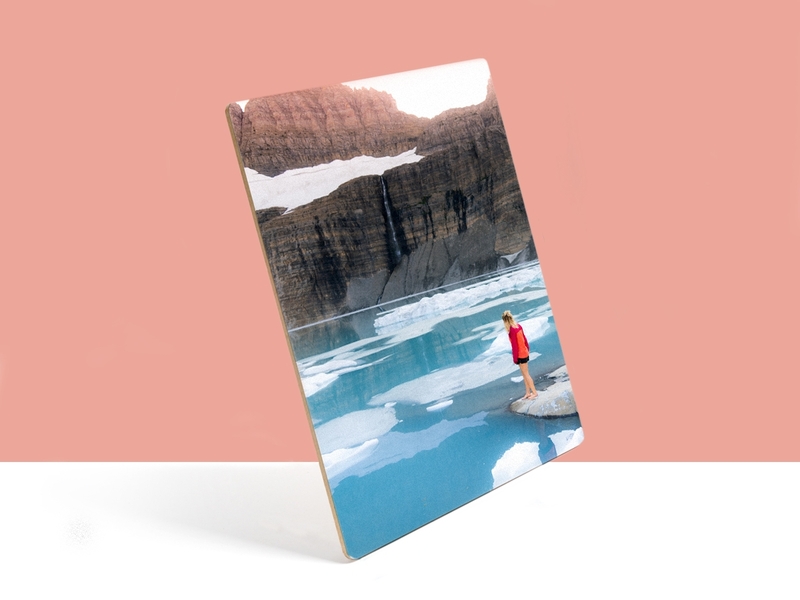 So if you're savvy enough to mount your own photos, we offer blank pieces of wood for all of your photo needs. Because our wood comes with a clear adhesive already applied to the wood, there is no mess or stress. You just peel away the white protective sheet and stick your photo to the surface. Due to our commitment to the environment bamboo photo mounting only seemed logical. Because bamboo grows so quickly, it's easily sustainable and farmable. Above all, bamboo makes for an amazing and unique material. Bamboo is durable and has amazingly rich tones and colors. 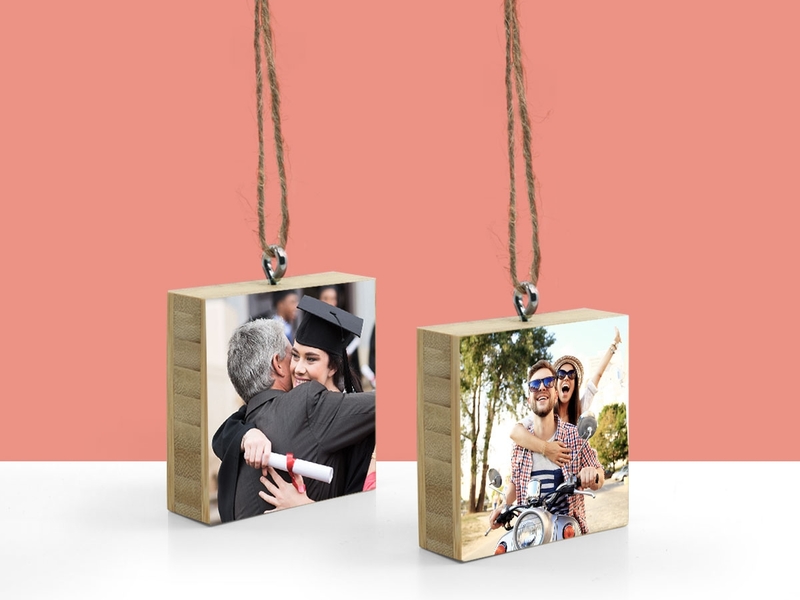 As a result, you end up with a gorgeous mount for your favorite memories. 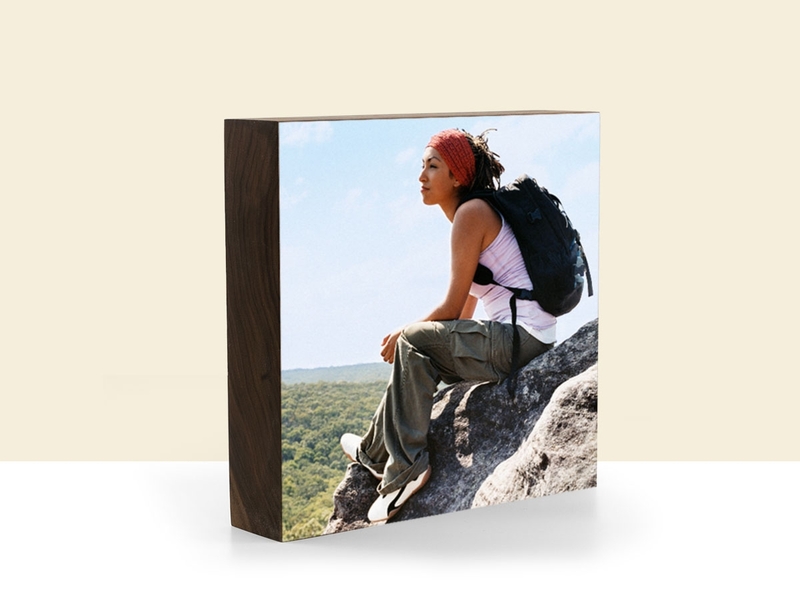 So check out our blank bamboo mounts. 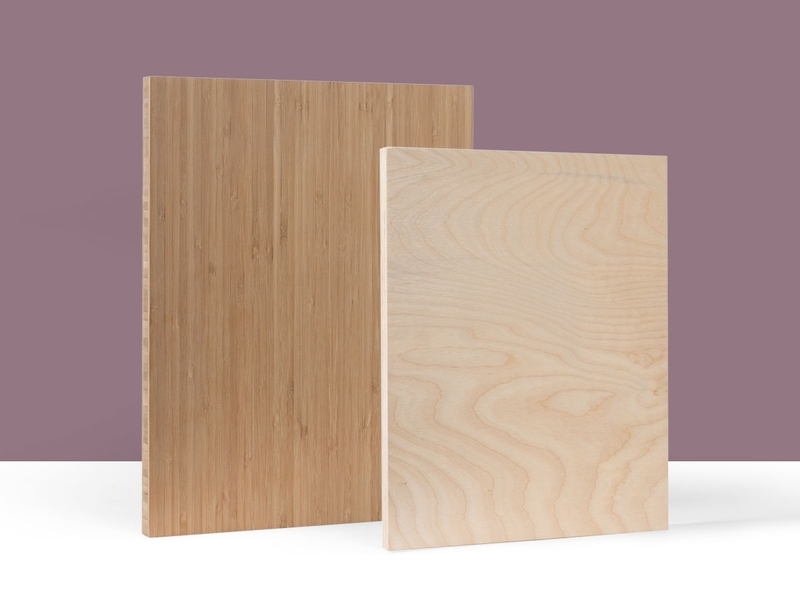 We have another option available and that's our birch boards. These are a lighter shade of wood. So they are perfect for darker photos. Because of the lighter shade of the birch, it can give your photos an amazing pop. Just like our bamboo, our birch comes from a sustainable and farmed source. So, check out our birch mounts. First of all, no judgment here. Because I'm not that crafty either. I do everything via computer. So stepping out into the physical world to actually build something, frankly terrifies me. However, I stepped out into our warehouse and gave photo mounting a shot. It was surprisingly easy. I made a 5X7 bamboo mount. I was told that the larger sizes can be a bit trickier, but I think I could handle it. For the smaller sizes, all you really need is an exacto knife. I was told by the expert in the warehouse that a rolling pin would be handy for the larger sizes. And that's just to press the print to the board. Just be sure that the rolling pin is clean, so you don't mess up your photo with cookie dough. While any old rolling pin will do, a rubber or silicone one would probably serve you best. 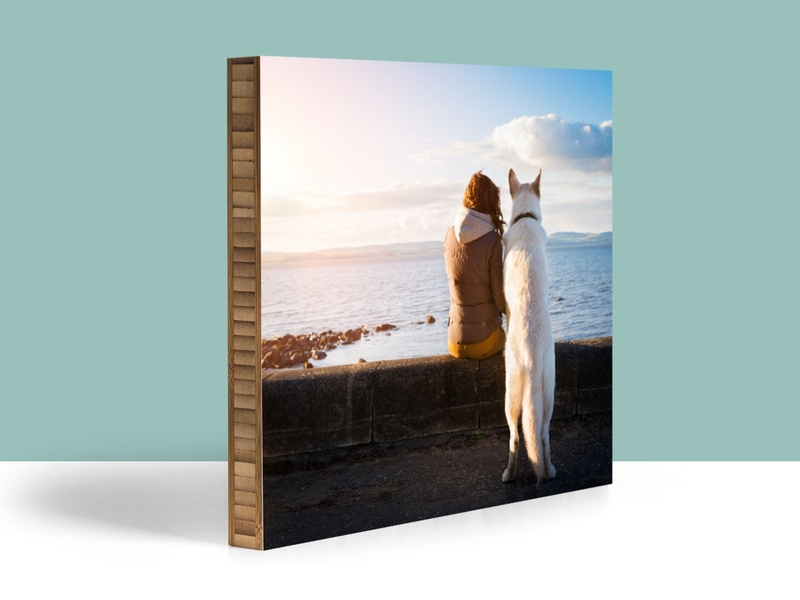 Hey, if I can mount a photo, I have nothing but confidence in you. However, if you still would rather leave it the professionals, we are more than happy to mount your photo for you.